Approximately 100 companies of Dutch origin and 50 Dutch-Uganda partnerships operate in Uganda, engaging in a diverse range of business activities. Within this context, several founding organisations came together and formed a business platform that actively lobbies and advocates for the interests of these companies. 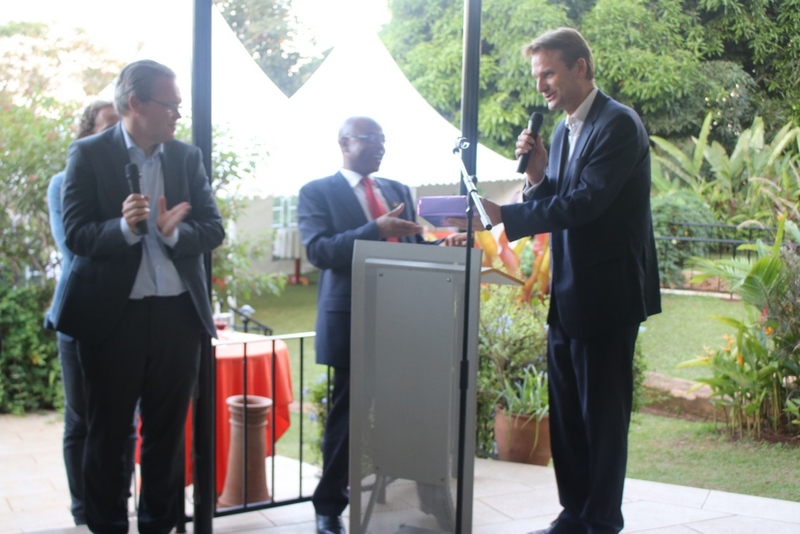 In 2014 the ambassador of the Kingdom of the Netherlands to Uganda officially launched the Netherlands-Uganda Trade and Investment Platform (NUTIP). NUTIP is a Ugandan association that harnesses the economic power of cooperation between Dutch and Ugandan entrepreneurs. NUTIP is governed by a voluntary board and is proud to have the Dutch ambassador, His Excellency Henk Jan Bakker, as its patron. Through its members and connections to Dutch and Ugandan government institutions, it has a strong network and ability to provide support to both Ugandan and Dutch businesses.